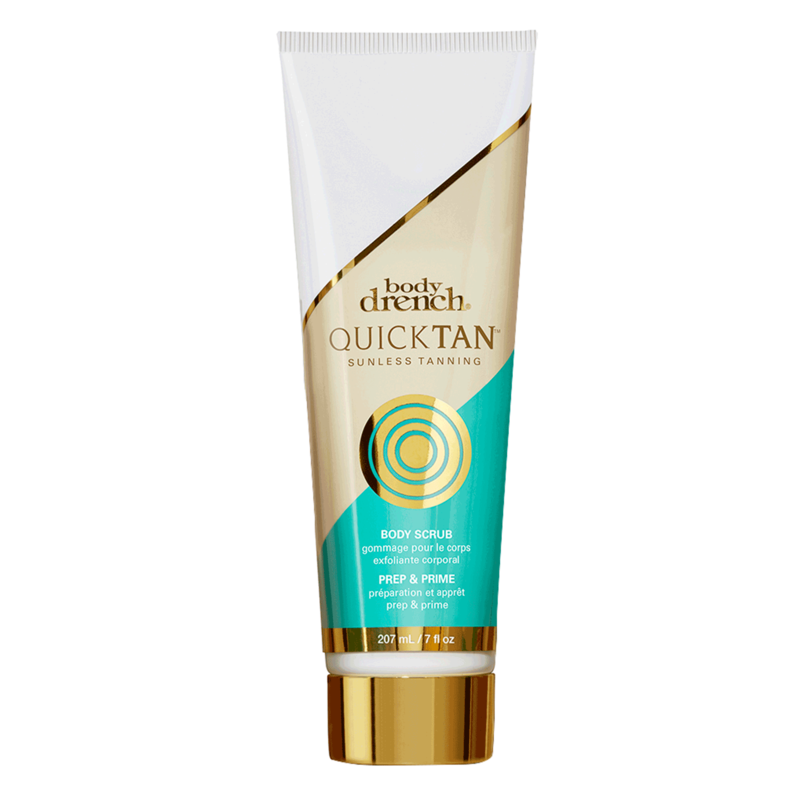 Body Drench present Quick Tan Tan Gorgeous - an innovative collection of professional quality self-tanning products that promote healthy, flawless, glowing skin. Developed to work with your lifestyle in mind, Tan Gorgeous effectively addresses all your personalized sunless tanning needs. Prime for the perfect application every time. Prepare the skin for a streak-free sunless tan with this body scrub. Three drops to radiant summer skin. 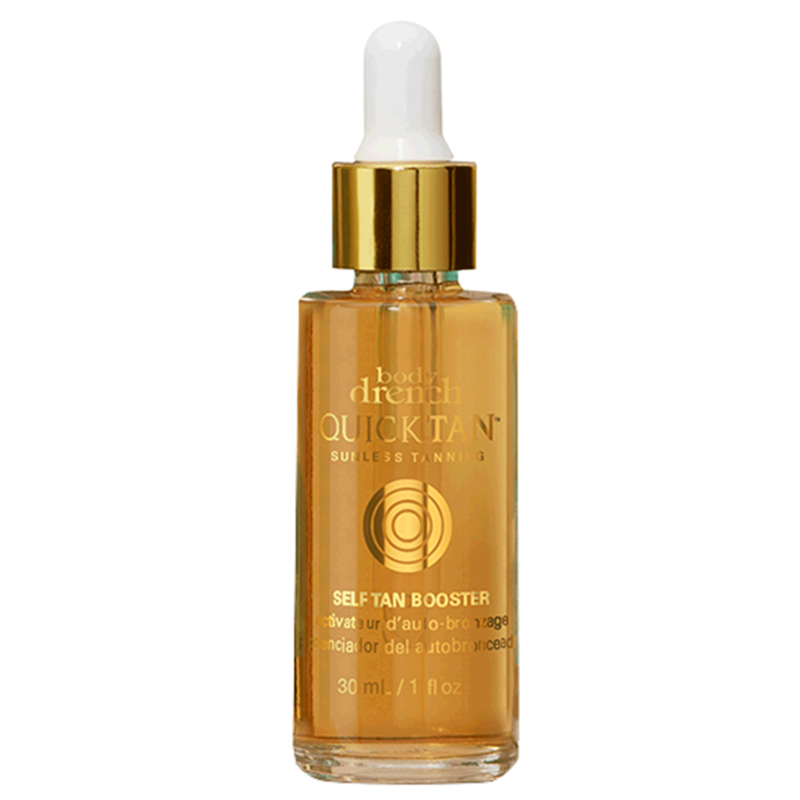 Simply add a few drops of this tan booster to the moisturizer of your choice and apply for a sun-kissed tan that develops gradually throughout the day. Formulated with 30% concentrated DHA. 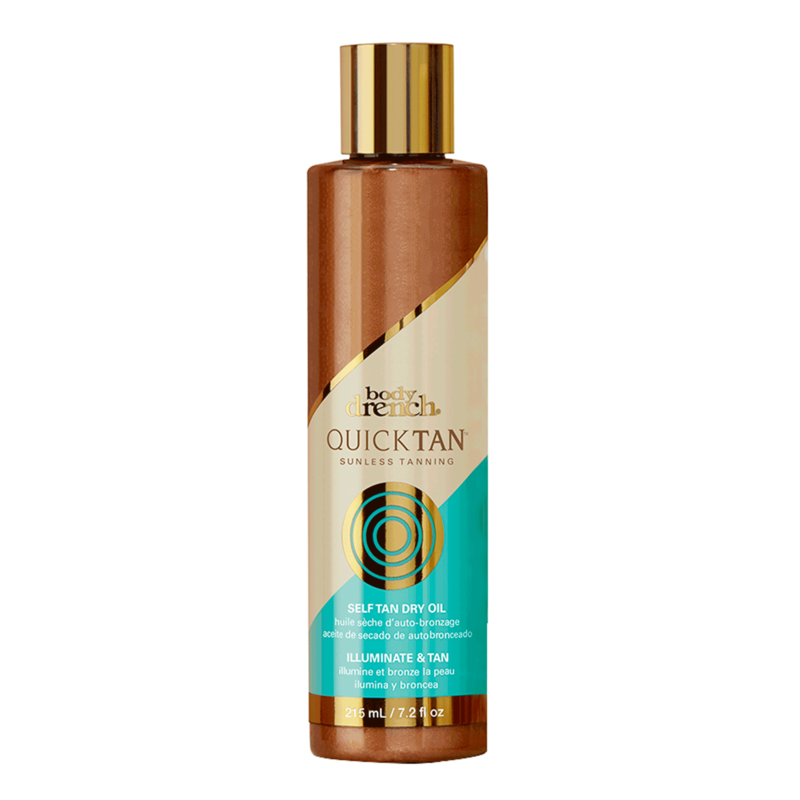 Instant Bronze - 24 hour wash off tan - Luminous, bronzed skin without the commitment. 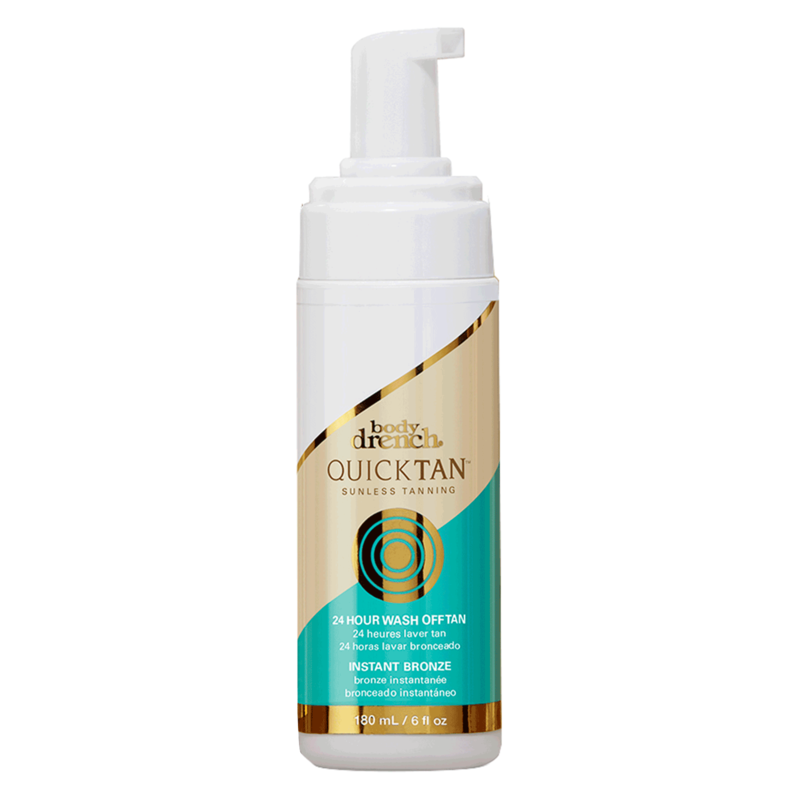 This easy-to-apply, airy mousse effortlessly glides on skin for a smooth, streak-free tan that lasts for up to 24 hours with no fade. Rinses clean with soap and water.